i. Albert RICHISON was born on Dec 10, 1881. He died on Sep 25, 1884.
ii. M. C. (Lum) RICHISON. iii. Arthur RICHISON was born on Oct 15, 1894. He died on Aug 3, 1895.
iv. Lilly RICHISON was born on Sep 27, 1886. She died on Feb 24, 1908.
vi. Lonna RICHISON was born on Jan 29, 1892. She died on Aug 5, 1894.
vii. Harley RICHISON was born on Dec 24, 1898. 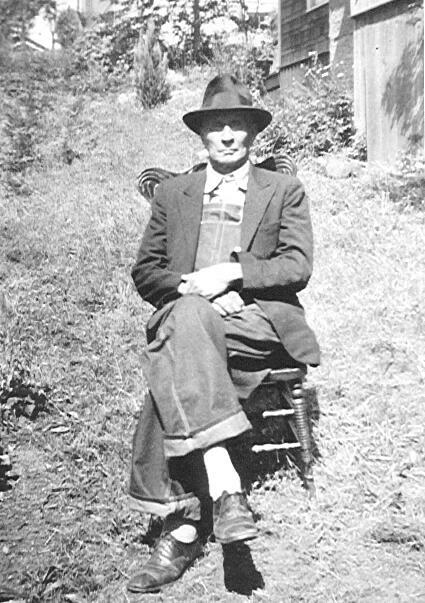 He died on Feb 28, 1899.
i. Jewell RICHISON was born in 1909. She died on Aug 17, 1910.
ii. Willie J. B. RICHISON.